UPDATE 5/27/15 – Tips generated by the alert led authorities to Bossier City, La to the Bossier City Days Inn on Tuesday afternoon. After an officer confronted Jessie around 2 p.m., gunfire broke out and there was a struggle ending with one FBI agent shot in the leg and Jessie killed, the Fort Worth Star-Telegram reported. “The child was safely recovered,” Sandy Eubanks of the Benbrook police said. UPDATE: 5/26/15 – An Amber Alert has been issued for Caitlyn. 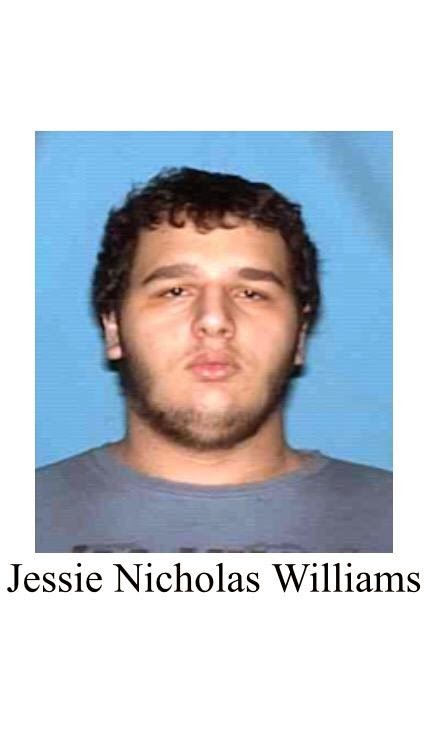 The police have released that they are also searching for Jessie Nicholas Williams, 24, in connection with what they are now calling the abduction of Caitlyn. Jessie is Caitlyn’s uncle. Jessie lives on South Bowen St., in Arlington, Texas. He is 5’10” and 220 pounds with black hair and brown eyes. Jessie states he owns Zairs Technology on his Facebook page. LEO believes Caitlyn lied about where she was going and believe her to be in grave danger. There is an arrest warrant out for Jessie. 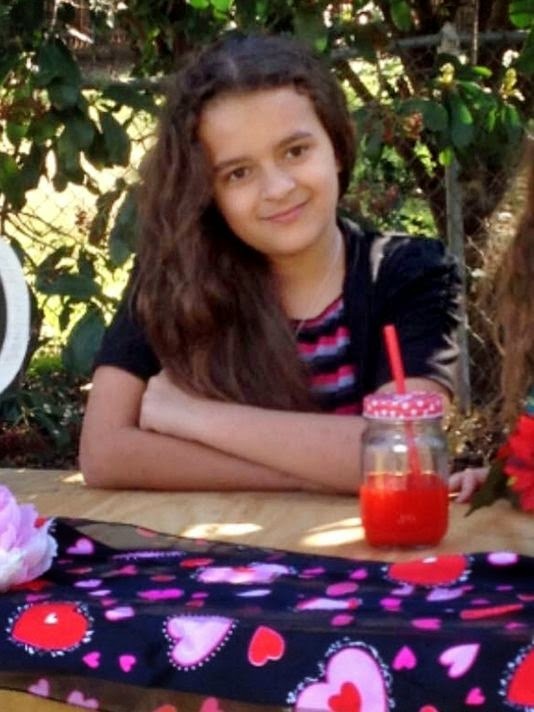 Original Story: Caitlyn Williams, 9, is missing from Benbrook, Texas. The information provided stated she left her home on Friday at 3:30 p.m. on her bicycle to go to a friends house. She did not return on Sunday and there has been no explanation as to whether she ever made it to the friends house or not. Another report stated she was not seen since Friday afternoon, and even though she was suppose to return home on Sunday they didn’t call the police till Monday. Caitlyn was riding a pink purple and white bicycle on the 1100 block of Wade Hampton Street near Benbrook Lake. Her friend lived down the street. If you have any information to her whereabouts, please call the Benbrook police at 817-249-1610. OMG! Forget strangers! Watch out for the creeps you are related to! Ick! What did he say to persuade her to come willingly with him, at least at first? !